Roger Varian and Silvestre de Sousa have a 75 per cent strike-rate when teaming up on the Rowley Mile, as they do with Mountain Angel (5.20). He is fancied to go close. Dougie Costello has one ride at Haydock, Bit Of A Quirke (2.10). This is for Mark Walford, who has a 20 per cent strike-rate at the track. 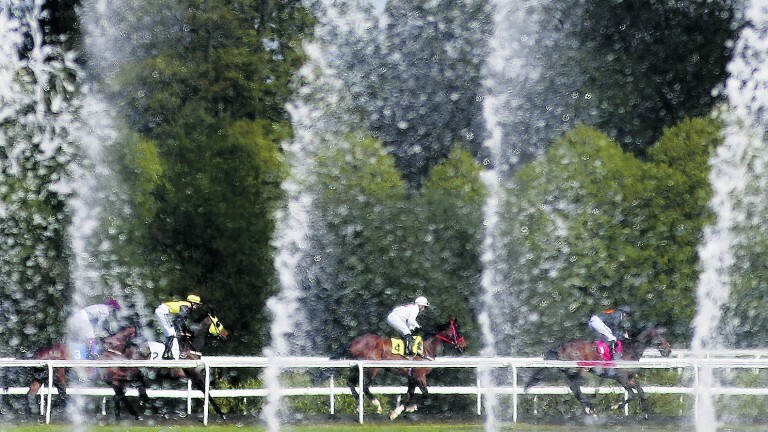 Seamus Durack has a 46 per cent strike-rate at Worcester, and runs only Meldrum Lad (3.45). This is a good time of year for Charlie Longsdon, who has a 36 per cent strike-rate in the two weeks either side of this date, operating at 43 per cent in the last two weeks. He sends course-and-distance winner Monbeg Charmer to Worcester (2.35).